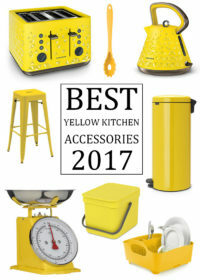 If you love yellow tones in the kitchen, the lemon yellow kitchen accessories from Wesco are a lovely tone to consider. The Wesco bread bin in lemon yellow makes a real statement, combining retro yet futuristic design with excellent functionality and ease of use. You can store a wide variety and number of kitchen goods with the lemon yellow Breadboy bread bin thanks to its spacious interior. 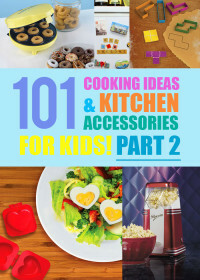 All of the contents within the Breadboy can be easily accessed simply by lifting the sliding lid. 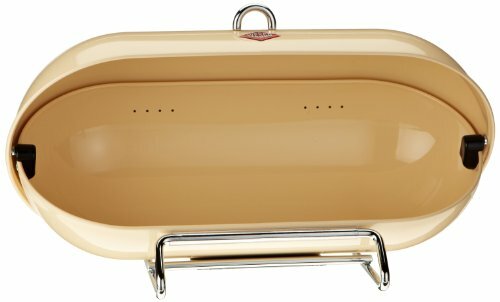 The Wesco Breadboy is firmly kept in place with the chrome stand and all of the bread within it will stay fresh due to the bread bins ventilated design. 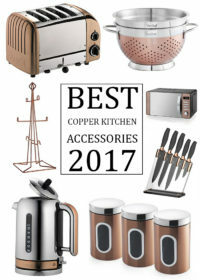 Much like many of the retro looking kitchen accessories from the Wesco range the Breadboy is a really outstanding kitchen product that is guaranteed to catch the eye. 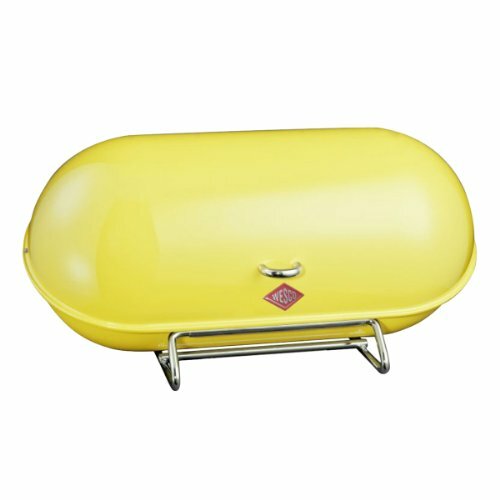 The lemon yellow bread bin can also be matched with a range of other kitchen accessories from the Wesco brand. 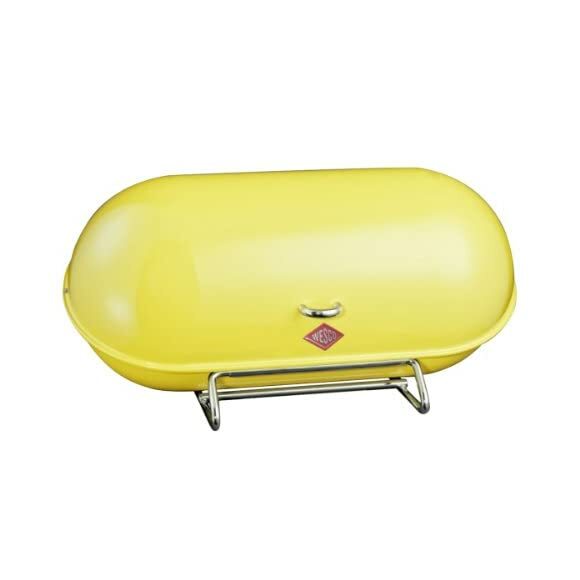 If you love 50’s retro style this lemon yellow bread bin is sure to be a product you will love. 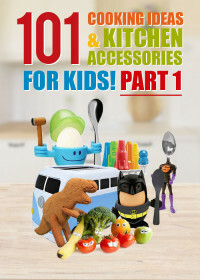 And a kitchen accessory that provides good functionality as you would expect from a high quality brand such as Wesco. Please note the yellow tone on the featured image looks a little dull when compared to the rest of the Wesco Lemon yellow range. You can compare it to the Wesco Grandy bread bin in lemon yellow here which is a more accurate representation.